Wakiso Giants will host UPDF FC at Bugembe Stadium as the FUFA Big League resumes on Thursday afternoon. The Money Bags have been impressive so far, still one of the two unbeaten sides in the Elgon Group and sit second, two points behind leaders Light SS who have played a game more (6). 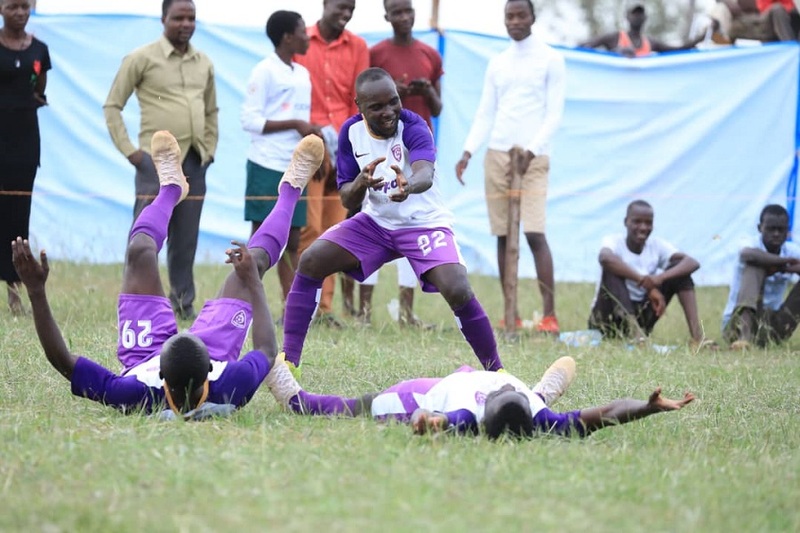 Going into Wednesday’s encounter, Wakiso drew 1-1 away to Kyetume on Sunday in their last game, a result which was welcomed by head coach Ibrahim Kirya. “It is good we did not lose on Sunday but then, am disappointed in my players that we failed to win despite all the chances we created. “We will take the same approach like in the game against Kyetume, when we face UPDF and the target will be to pick all points. Kirya has confirmed the same group of players that featured against on Sunday are all available for the game against UPDF but ruled out Isaac Ntege. Ntege was injured in the Kyetume game. There is however good news in camp with Geoffrey Luutu back in contention. Luutu, if selected will play his second game of the season. For UPDF, they have been wobbly since the start of the season, winning only two of their first seven fixtures and losing a league joint-second high (3). They currently occupy 6th spot on the log with 8 points. Elsewhere in the Elgon Group, there is a battle for the two bottom sides as rock-bottom Entebbe travels away to JMC Hippos. At Emokori Grounds, Bukedia Town Council hosts leaders Light SS while Amuka Bright Stars entertain Dove All Stars. In the Rwenzori Group, leaders Proline FC host Water at the StarTimes Stadium in Lugogo. Shafick Bisaso’s side have been in promotion form since the start of the league, winning 4 and drawing the other of their first 5 games. For Water, they are currently in sixth, having won 2 and drawn as many in their first six games. Elsewhere, Dove FC host Kira United at the Katusabe Dove Grounds in Masindi. Kitara entertain Kansai Plascon in Hoima, Kiboga Young are away to Ntinde United at Wankulukuku while Ntinda whost Bumate at Namboole.